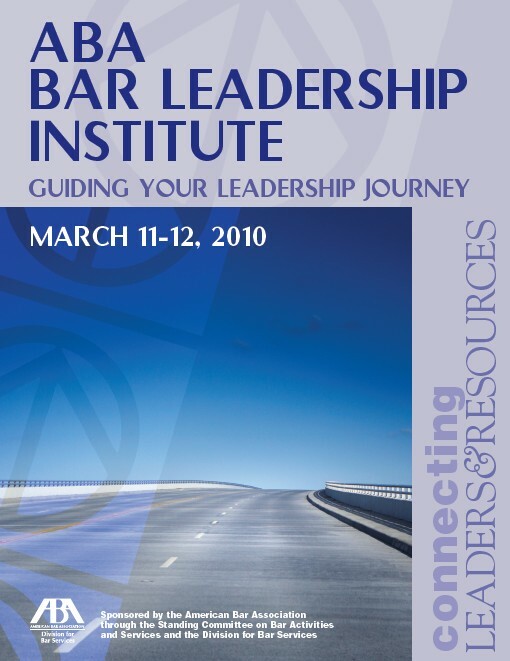 I recently did a presentation on working with committees and sections at the American Bar Association’s Bar Leadership Institute (BLI) in Chicago. BLI is held annually for incoming bar association presidents and their executive directors. I was hired to bring in an outsider and more forward-thinking perspective — that’s always fun! Some of their bar associations have problems with stagnant committees and renegade sections so I addressed those issues in addition to recruiting and working with chairs and volunteers. I posted my presentation and some notes in PDF format to Slideshare. I was also on a social media panel but we didn’t have slides for that one, just lots of questions. It was standing room only — definitely proof of a desire to figure out how to take advantage of all that social media offers to an association.